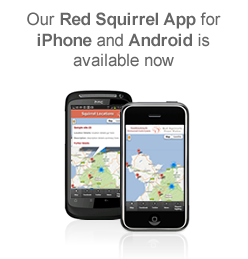 Please use this form to let us know about any recent sightings of squirrels on Anglesey. Once you have filled in the form, please press the submit button, the form will be sent as e-mail to our conservation team. Please use the form below to submit the details of a single incident. Please make reference to the source of the information, eg. press article or first hand account etc. Do you wish membership info? Would you be happy for us to remove any grey squirrels you have seen? What do you think about the programme to remove grey squirrels from the island? 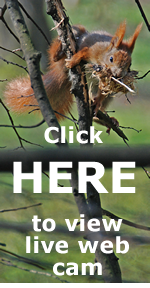 Once you have entered squirrel details, they will be checked by our administration staff before going live on this website. Thank you.